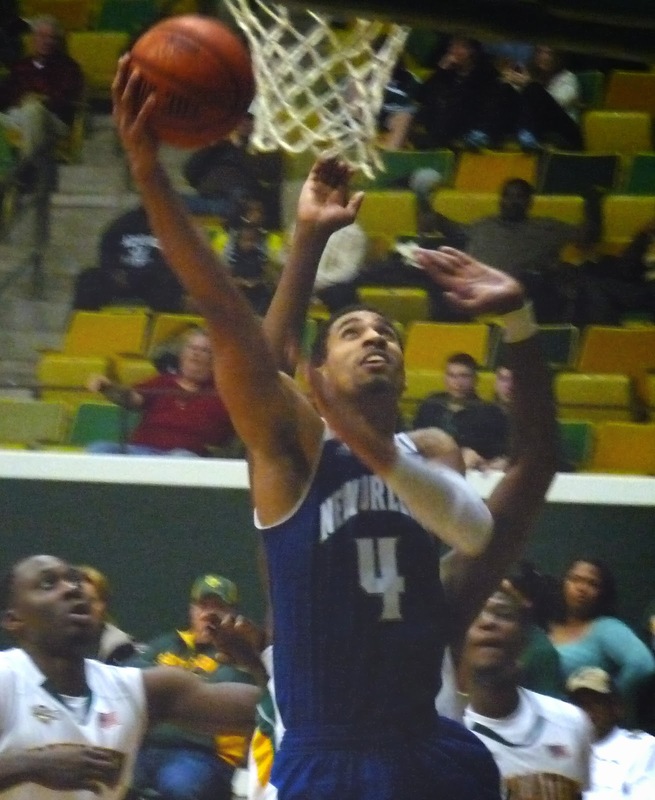 The Privateers (8-9, 5-4) took their third consecutive win, and third consecutive road win, by beating the Southeastern Louisiana Lions 90-85 at the University Center in Hammond. Freshman Christavious Gill notched his third straight career high, hitting four treys on his way to 21 points. Cory Dixon added 18 for the winners.